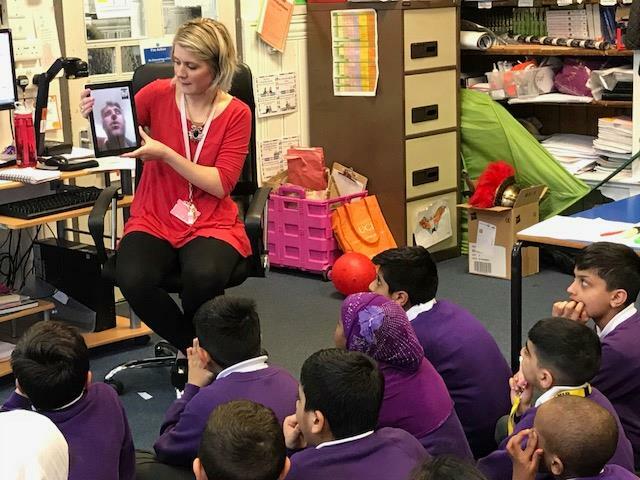 If you are trying to plan a broad and balanced curriculum � the FaceTime a Farmer (https://leafuk.org/facetimeafarmer) resource is an ideal way of supporting this in your school. It covers many areas of the curriculum; nutrition, life cycles, land use, sustainability, renewable energy, core science concepts, the journey from farm to fork to name just a few. Plus its free, easy to sign up and involves no paperwork!